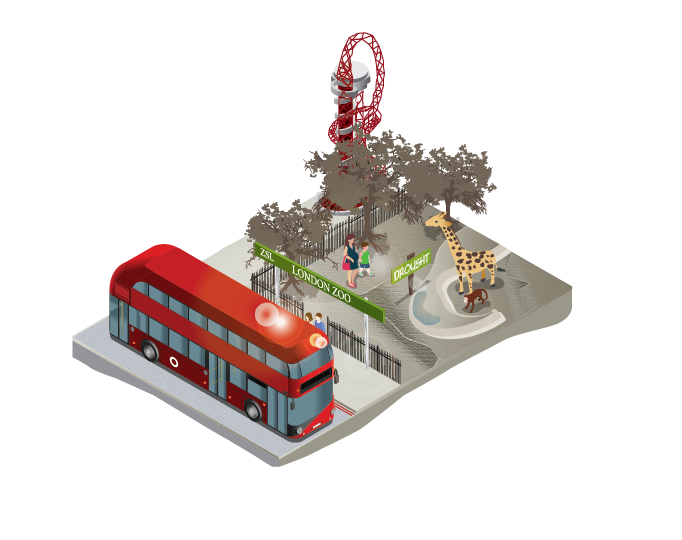 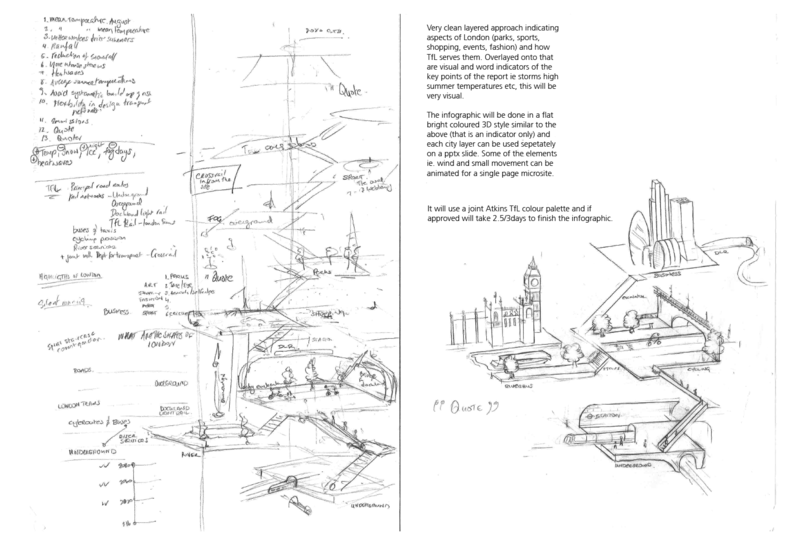 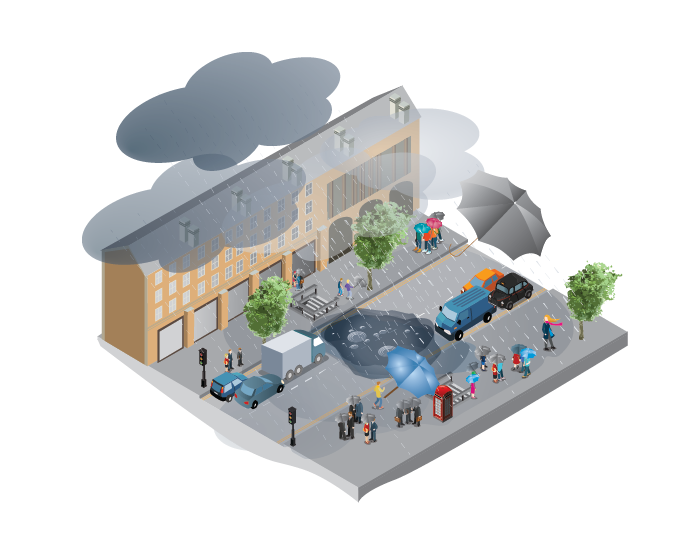 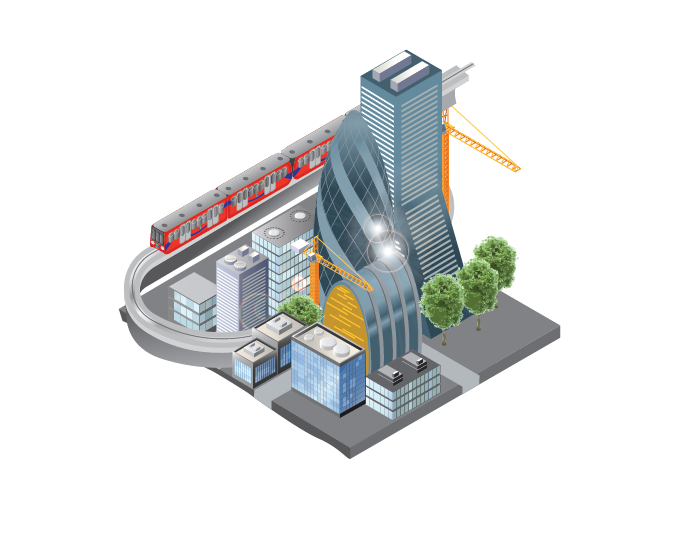 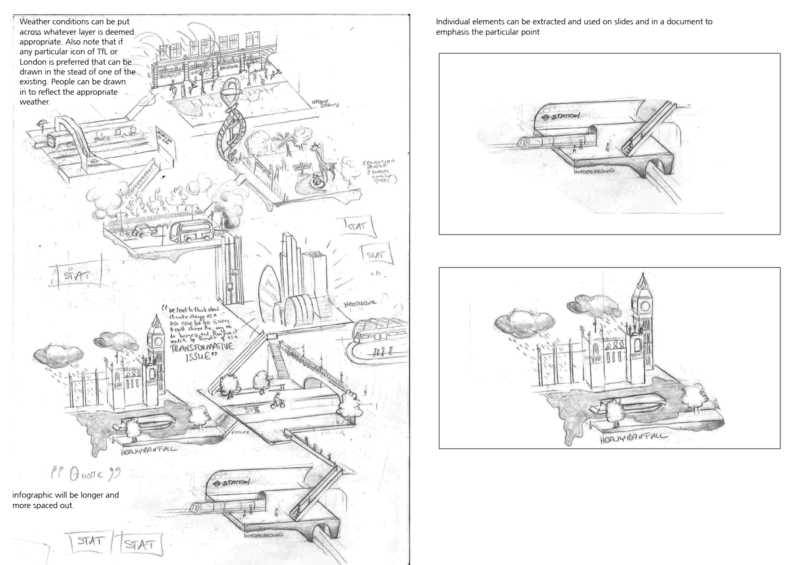 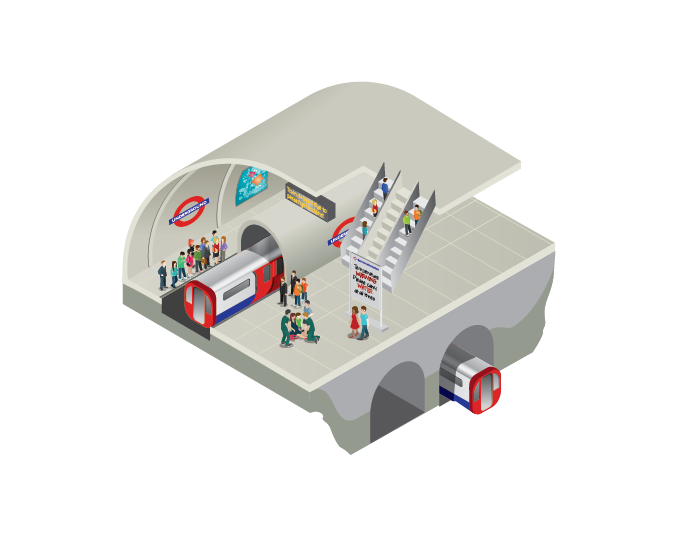 Transport for London commissioned an environmental/sustainable study. 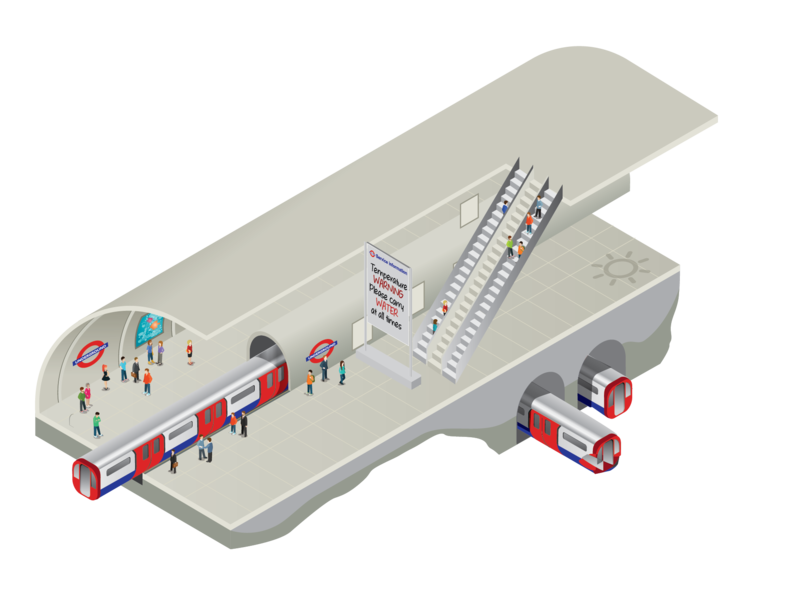 They needed an infographic that would be able to explain the results simply and which people in London would find relatable. 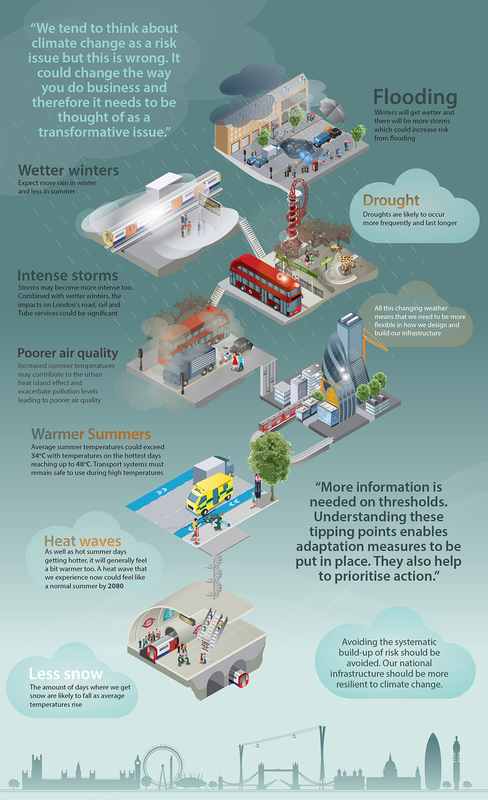 The infographic would also need to be modular so that each environmental impact image could be used separately on slides or in presentations.